Jane Iredale Eyeshadow Allure is a beautiful shimmer eye shadow, perfect for blue eyes and asian tones. 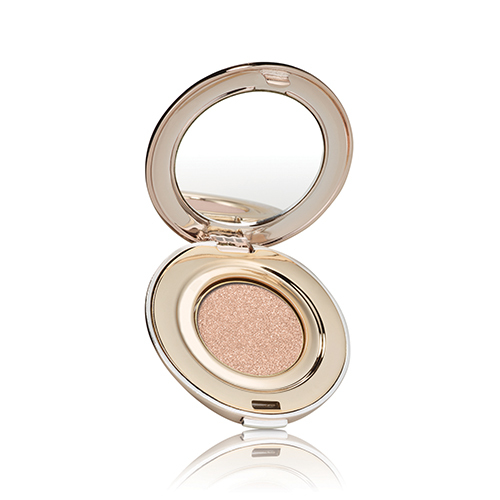 Jane Iredale Skin Care Makeup Eye Shadows are gentle, safe for sensitive eyes and formulated with good-for-the-skin ingredients. 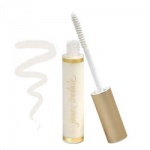 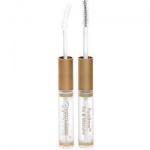 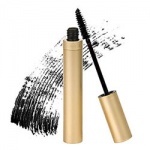 Jane Iredale Skin Care Makeup Eye Shadows are crease-resistant and long-lasting and may be applied wet or dry to compliment any look.